Schnitzelburg Area Community Council: Schnitzelburg Annual Neighborhood Yard Sale! Schnitzelburg Annual Neighborhood Yard Sale! 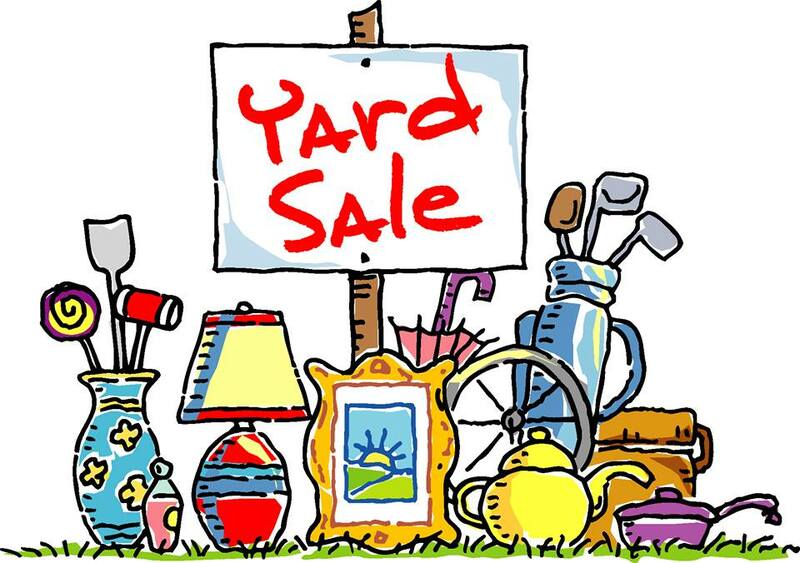 If you are anything like us, you've been collecting stuff in boxes labeled "Yard Sale" for months and you are ready to get it out of your house! You're in luck because it is time for the annual neighborhood yard sale! Spaces are $10.00 and anyone can participate. Booth space fee must be paid before the sale, preferably by Wednesday, September 11th. You must furnish your own table and/or blankets. You may sell crafts, household items, etc., but not food or drink. Vendors wishing to rent space can call Susan at 502.759.7132 or email 10subru10@gmail.com. Please come shop with us or sell your wares!